I’m leaving in a day to drive down to my bro-in-law’s house. Spend the night. Get up at an ungodly hour to get to the airport. 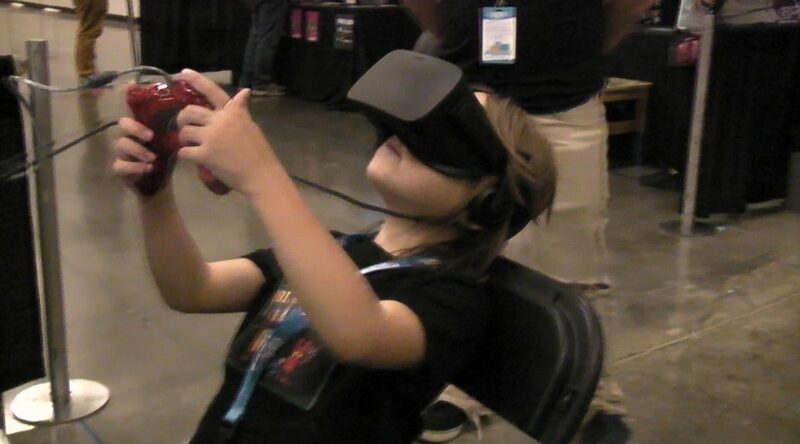 Fly to San Jose for Oculus Connect 5 and be wowed with the 1st major hardware convention I’ve ever been to. I’ll be meeting people I’ve only ever shared the joy & heartache of VR dev’ing with online (as well as a hefty dose of snark) and I’ll have a chance to sit down with actual Oculus people to get their input on my game. I’ll also get a chance to see some conferences on a bunch of topics that I’m hoping will help me in the year ahead. Now is the time to start actually making the game and I hope these lectures will provide the impetus to get me cranking on it. The I fly back and get ready for GDEX. I will have ONE day to turn it around and get back into my time zone, rest up, catch up with the world before I drive into Columbus to set up my booth (sharing it this year, curious about what its like to have more devs to chat with) and get into my ‘game show / boy scout / ever helpful salesman’ mode. And have my family join me for #1 son’s 8th Birthday party. 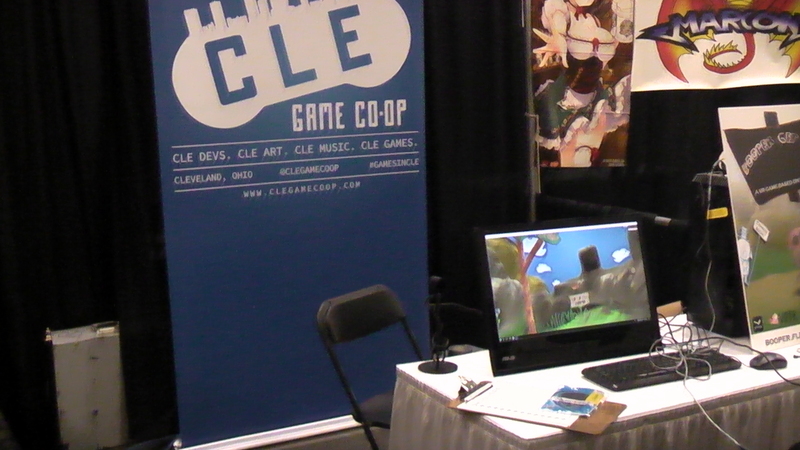 I’m hoping to bring him into GDEX for a bit, show off our game and take him on a tour for a bit. I think he’d dig it.